Slekta hører til i understammen , Orchidinae. 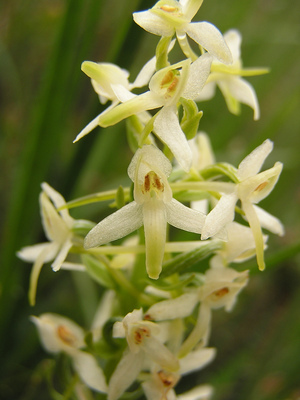 "Platanthera bifolia" by Ashley BALSAM baz via Flickr, Creative Commons Attribution. 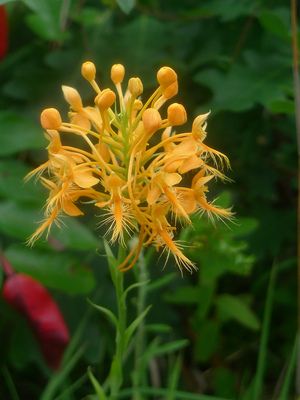 "Orange Plume" by Dmott9 via Flickr, Creative Commons Attribution-NoDerivs. 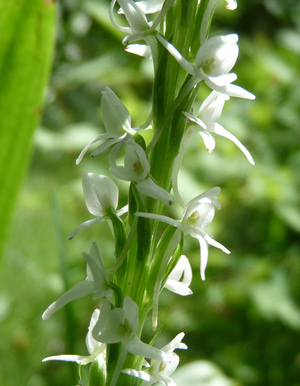 "Platanthera leucostachys 2" by Aotus via Flickr, Creative Commons Attribution.